Pressure tamper evident pattern released with Honey Comb hologram sticker. This holographic label leaves 'Honey Comb' image on paper after sticker peeled off. SECURE Hologam sticker, general design. Stock holographic sticker. 2D/3D Holographic Security Sticker effect. 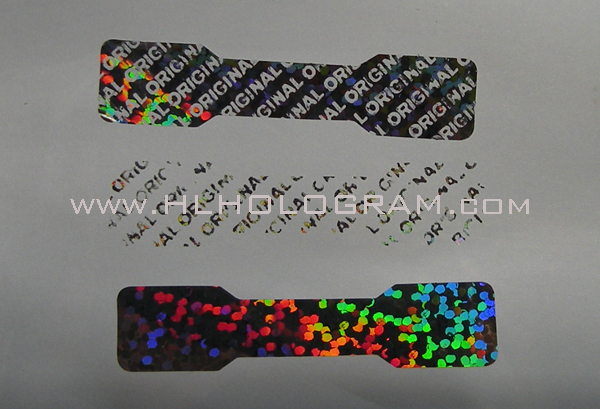 Pressure tamper evident pattern released with Honeycomb hologram sticker. This holographic label leaves beehive shape residue on paper after sticker peeled off. SECURE hologram. Stock holographic sticker. 2D/3D Holographic Security Sticker effect. 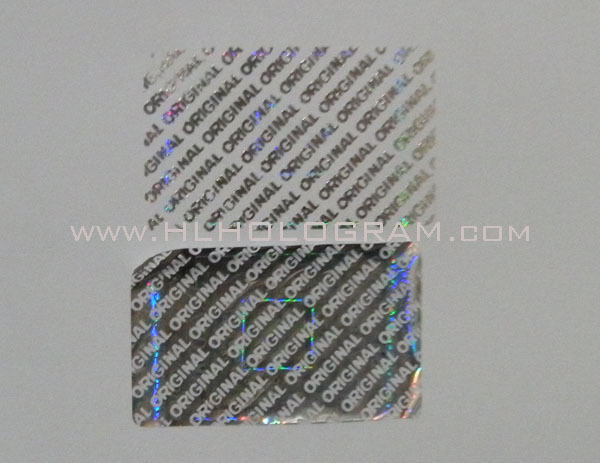 Honeycomb pressure tamper evident pattern released holographic sticker. This holographic label leaves beehive shape residue on paper after sticker peeled off. SECURE hologram. 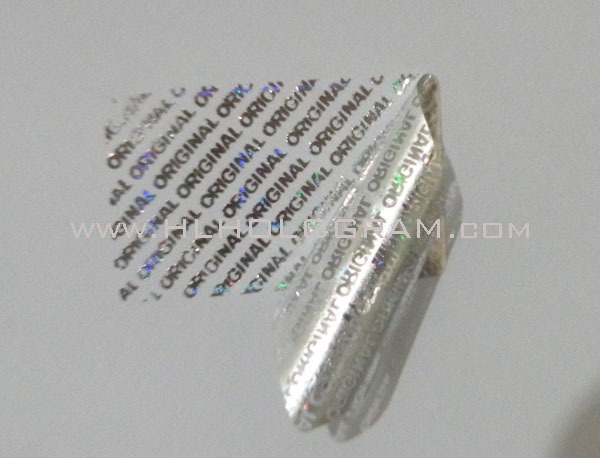 Stock holographic sticker. 2D/3D Holographic Security Sticker effect. This holographic label leaves beehive shape residue on paper after sticker peeled off. Pressure tamper evident pattern released with Honeycomb hologram sticker. VALID AUTHENTIC GENUINE SECURE hologram. Stock holographic sticker. 2D/3D Holographic Security Sticker effect. 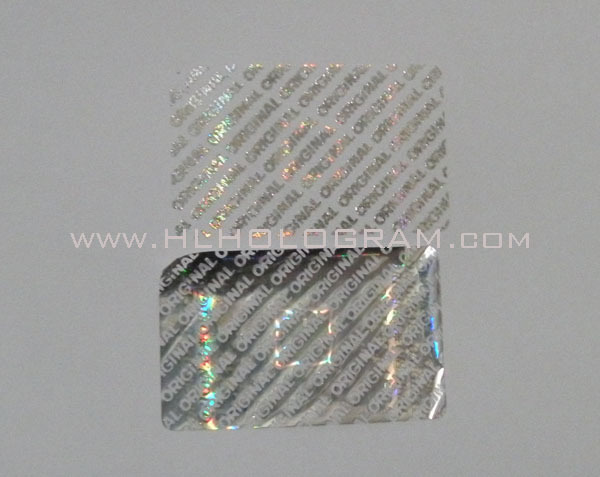 Honeycomb/beehive pressure tamper evident pattern released holographic sticker. This holographic label leaves beehive shape residue on paper after sticker peeled off. SECURE hologram. VALID AUTHENTIC GENUINE SECURE hologram. Stock holographic sticker. 2D/3D Holographic Security Sticker effect. Honeycomb/beehive pressure tamper evident pattern released holographic sticker. This holographic label leaves beehive shape residue on paper after sticker peeled off. SECURE hologram. AUTHENTIC hologram. 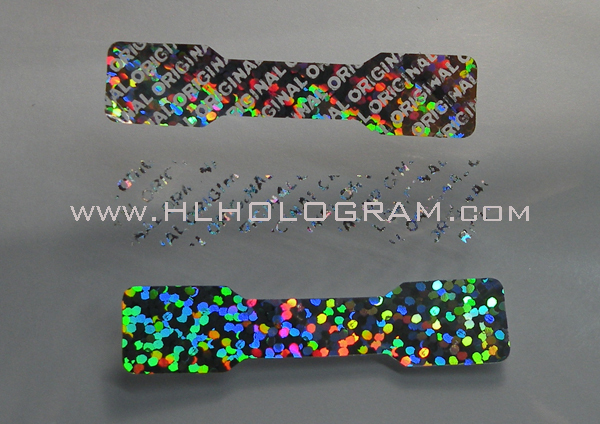 Stock holographic sticker. 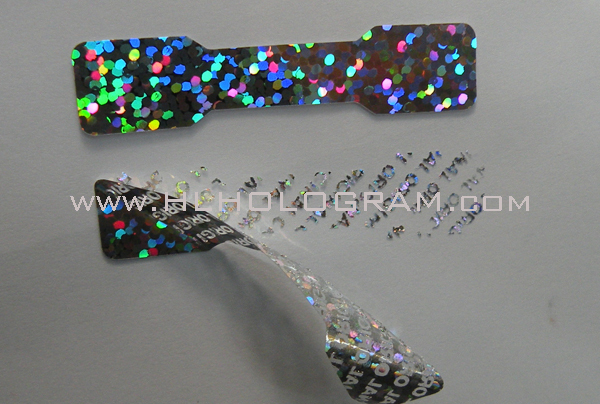 DOT-MATRIX Security Holographic Label effect.